BLINGTalk! 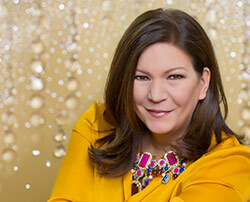 with Sondra Celli | IT DON'T MEAN A THING IF IT AIN'T GOT THAT bling! 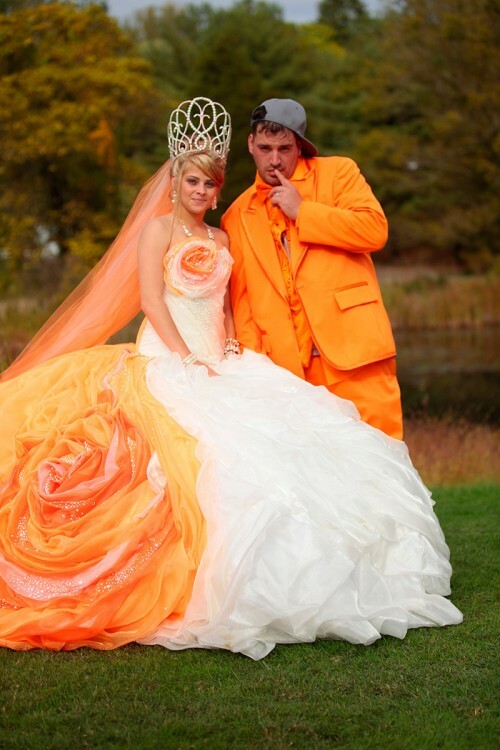 My Big Fat American Gypsy Wedding Returns for the 5th Season! Catch the premiere July 17 on TLC! 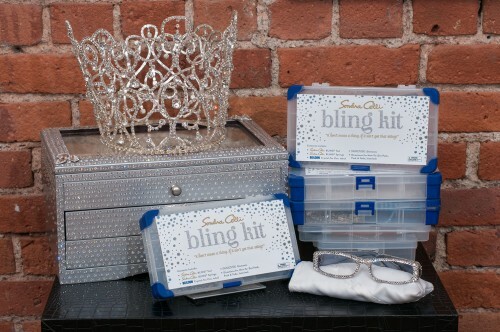 “QUEEN OF BLING” SONDRA CELLI BONDS WITH BEACON ADHESIVES TO BRING HOME THE BLING TO YOU! 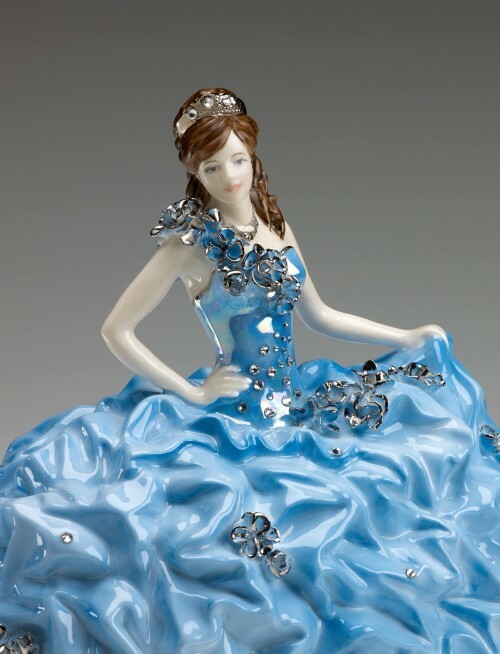 My Big Fat American Gypsy Wedding is Back! Got BLING? 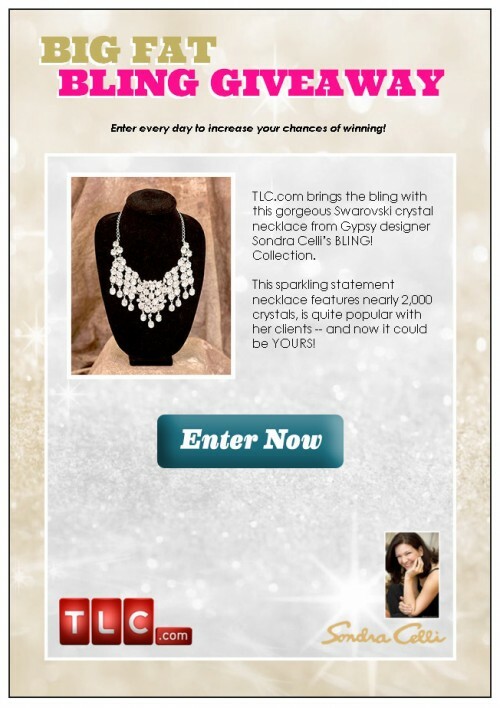 Enter to win a sparkling Swarovski crystal necklace like the ones I design for gypsy brides on TLC’s My Big Fat American Gypsy Wedding. I loved designing this gypsy wedding dress. I call it the orange sherbet swirl. Catch more of my creations when season 3 of MBFAGW, premieres 4/3/14 @ 9/8c on TLC! 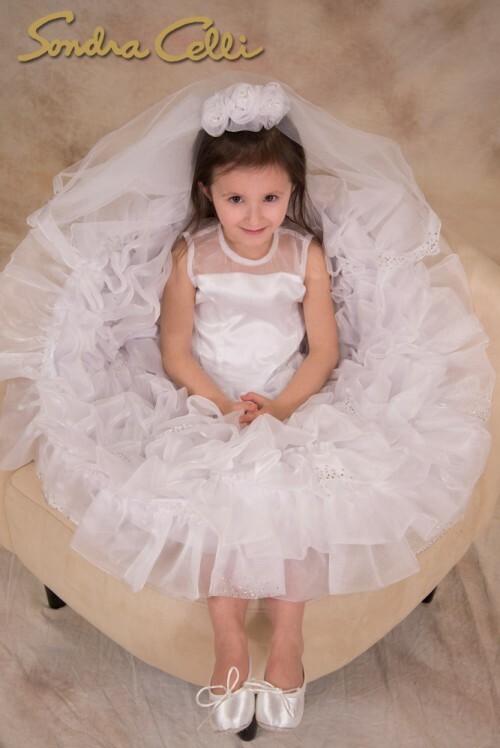 You know spring is just around the corner when orders for Communion Dresses come in. 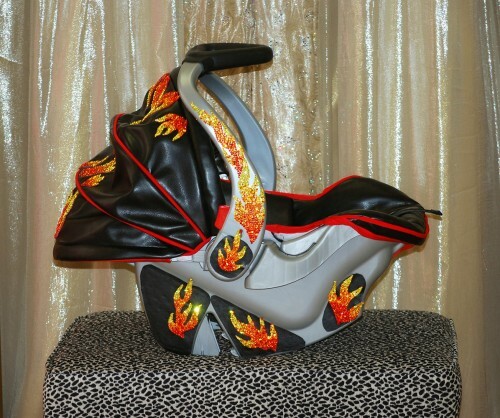 From TLC’s “Gypsy Sisters”…here’s the flamin’ hot, blinged out car seat I custom designed for Mellie’s baby. Watch the premiere of American Idol tonight! Catch New England Patriots Cheerleader Stephanie Petronelli auditioning and wearing her blinged out uniform! It’s on FOX-TV 8/7c GOOD LUCK Stephanie!